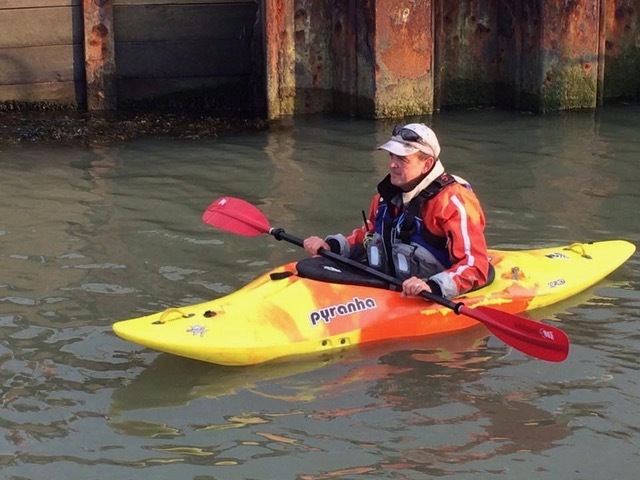 I started paddling in August 2013 after being asked to gain some qualifications to help with coaching Felixstowe Sea Cadets. I enjoyed the challenge and experience of paddling on the water and seeing other people getting immense enjoyment from paddling. I worked hard at improving my skills and gaining 3 Star qualifications in Sea Kayaking and Touring in both Kayaks and Canoes. 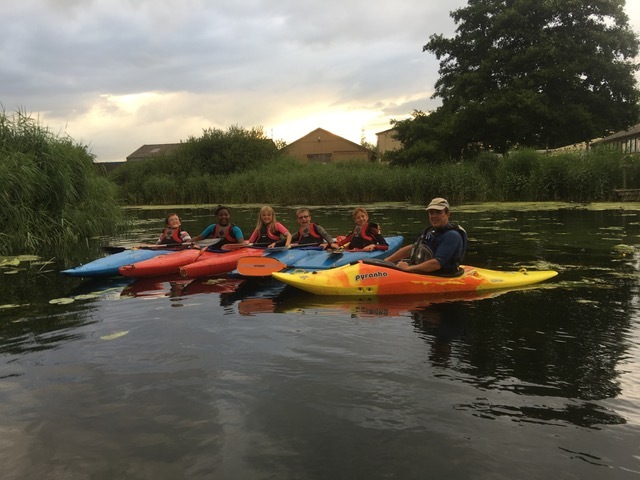 I joined Deben Canoe Club to learn to roll ready for the 3 Star Sea Kayaking course, which is easier to do in the confines of a warm swimming pool. We have had many family holidays recently in this country, from Scotland to Poole, and have enjoyed paddling different water ways, rivers, estuaries and the sea along the way, gaining valuable experience too. I gained L1 coach in September 2015 and am now working towards the L2 Coach, which has been very interesting and enjoyable.